10 feet from the house. Naming Notes Inspired by and named after Hip - Hop artist Drake. 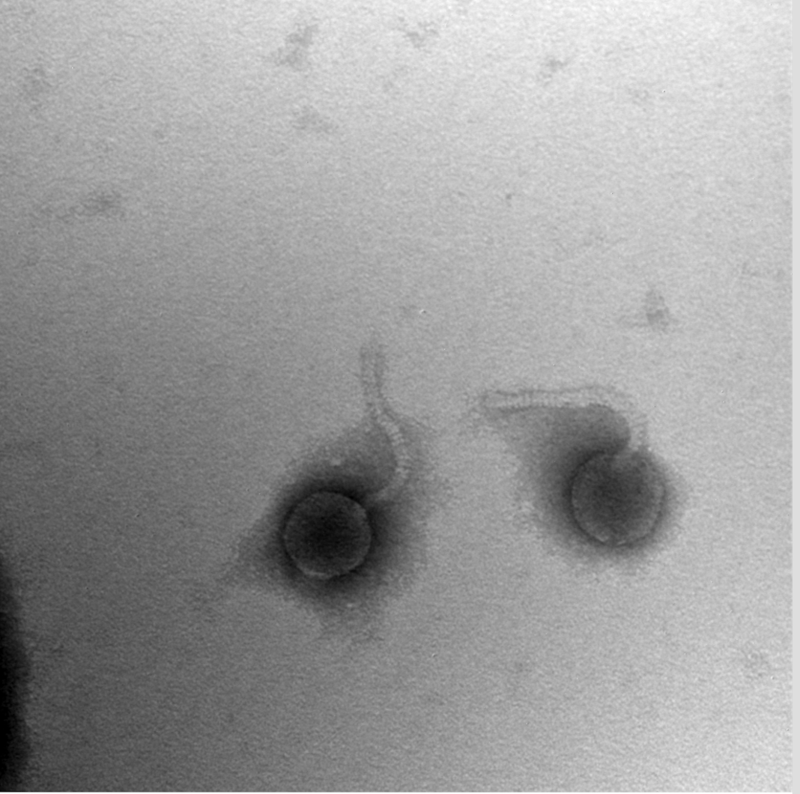 Drake is my favorite artist and I felt that it was only right for me to dedicate the name of my phage to him and pay homage to a music legend.